The theatre program is a week-long intensive camp during the months of July 2014. Charioteer Theatre faculty will guide participants between 14 and 17 years of age through the entire process of theatre; from devising to performance. 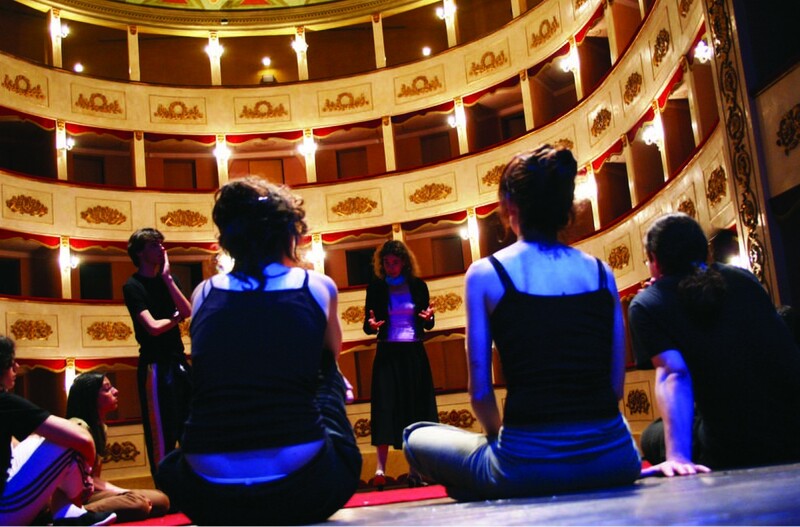 Camp participants will experience a practical application of all aspects of theatre from acting, movement, voice, props and scene design guided by two Charioteer Theatre actors and acting teachers and a tutor from Università Statale di Milano. Camp participants will spend mornings doing training and exploring physical aspects of interpretation. Then they will spend the afternoons working on their character and the plot. They will finish with a presentation of their work on the seventh day, a Sunday, at which parents, family, and friends can attend.